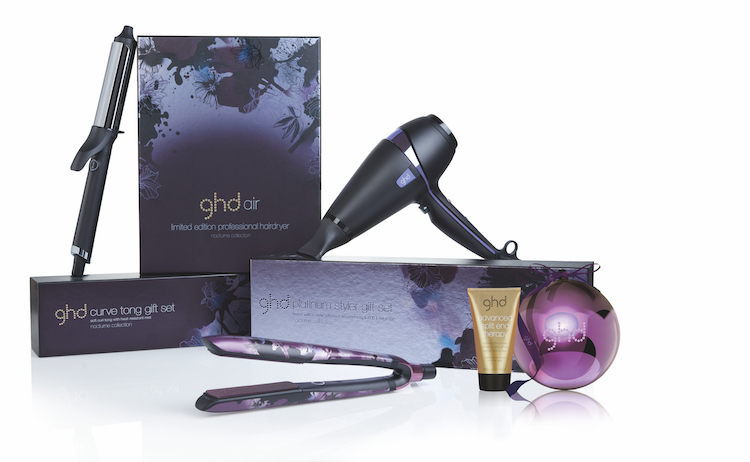 We welcome ghd Professional’s new Christmas offering with open arms… Not only is the trend-driven NOCTURNE collection available in a sumptuous purple pattern, it also features a AW17 exclusive: the ghd contour! 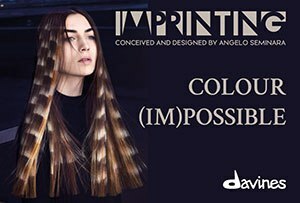 Drawing on the popularity of curls and texture from previous seasons, the professional crimper will enhance shape and add volume to any look, whilst simultaneously supporting the re-emerging 80s hair trend. We couldn’t be happier to see crimpers back on the menu and will be sure to put this one down on our Christmas list.